Mist of Pandaria Timewalking dungeons will come with the 7.1.5 patch. 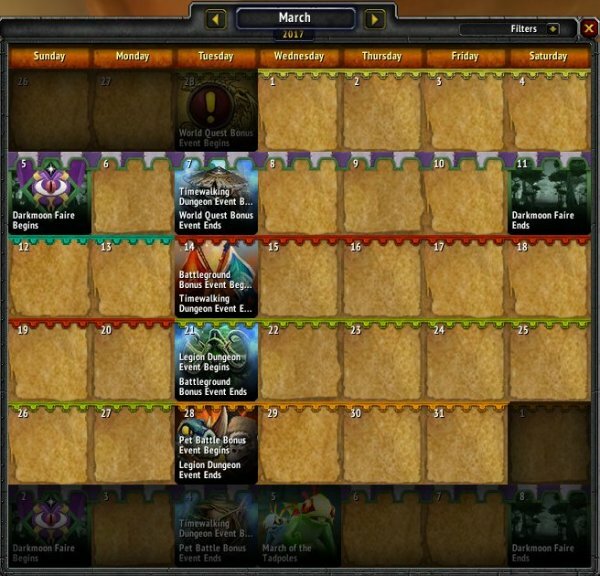 Looking at the calendar on PTR, we can see that the first planned Mist Timewalking will be 7th march in US and 8th march in EU. But of course, this can be changed before or at the release of live 7.1.5.